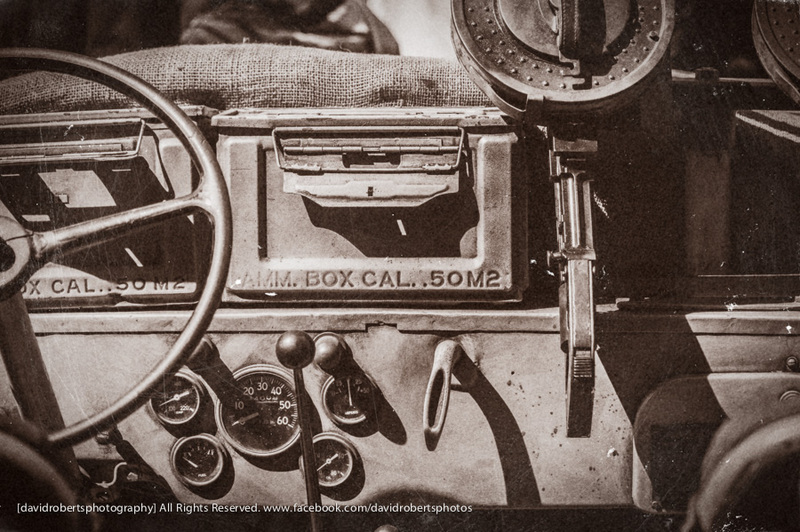 Dashboard of a WWII U.S. Army Jeep, seen at the Forties Festival in Colwyn Bay. Previous Previous post: Shutter Island? Next Next post: Turned Out Nice Again?